HPCL Recruitment 2017 posted a Job Vacancy advertisement for its latest recruitment for the post of Assistant Process Technician & Assistant Boiler Technician Vacancies to apply Diploma Candidate. 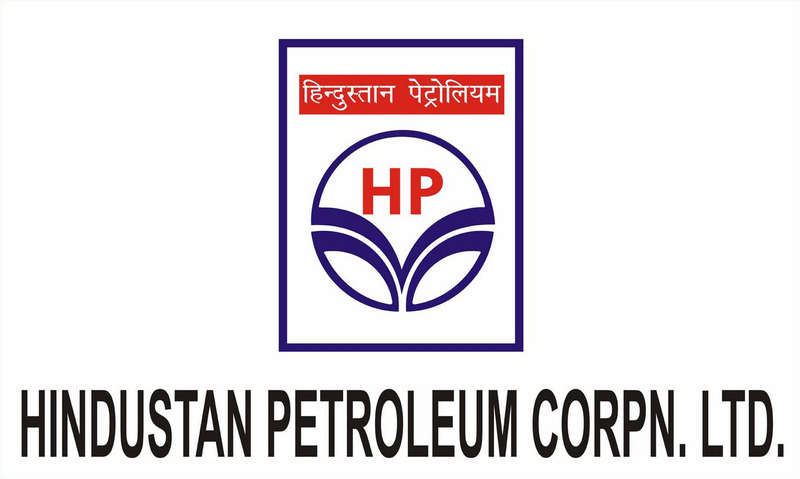 (HPCL) Hindustan Petroleum Corporation Limited wants to hire the best candidate who can work as an Assistant Process Technician & Assistant Boiler Technician Vacancies post that can only apply for this job. Who Can Apply? Students who had passed out Diploma can able to apply for this job recruitment offered by HPCL. They want to recruit total 76 posts to fill the post of Assistant Process Technician & Assistant Boiler Technician Vacancies, So, only diploma holder can hurry up to apply before the last date. If you are interested and diploma student then must have to apply before 22/06/2017. They want to collect job application to send through the Online method only by all eligible candidates. Eligibility: Eligible students can allow applying offline for the Assistant Process Technician & Assistant Boiler Technician Vacancies Job on or before 22/06/2017. You have to read each job information before applying this Assistant Process Technician & Assistant Boiler Technician Vacancies job such as post vacancy, salary, job process for selection, minimum qualifications, age limit, fees to pay if any, how to apply for this job and many other details to read. Understand all details properly and only then apply for this job opportunity offered by HPCL Recruitment. As we said before you can send your job application online method only. Job Address: (HPCL) Hindustan Petroleum Corporation Limited, Mumbai. HPCL recruiting for the jobs posting of Assistant Process Technician & Assistant Boiler Technician Vacancies job openings to fill their job vacancy in their Main Office of HPCL. So, Apply today this job opportunity and fill total 76 job post vacancy to work as an Assistant Process Technician & Assistant Boiler Technician Vacancies. Read at down for more job information which is must to know before applying in Hindustan Petroleum Corporation Limited. Qualifications: 60% aggregate marks in Diploma in Chemical Engineering. 50% aggregate marks for candidates belonging to SC/ST/PWD. Age Limit: 18-25 Yrs as on 1st May 2017. Qualifications: 60% aggregate marks in Diploma in Mechanical Engineering. 50% aggregate marks for candidates belonging to SC/ST/PWD. Desirable First Class Boiler Competency Certificate. Application Fees: Applicants are required to pay a Non-Refundable Amount of Rs.600/- (Fees inclusive of service tax @ 15 % and bank charges of Rs.35/-). Applicants can make the payment of fee thru challan or online thru debit/credit card by choosing appropriate mode at the time of filling online application. (i) For the selection in HPCL, you can apply before or on the same date which is 22/06/2017. (iii) If your name come in shortlisted list, then you have to give written examination and personal interview for final selection in HPCL. How To Apply For Hindustan Petroleum Corporation Limited Recruitment 2017? Send your job application by Online visiting their website i.e. www. 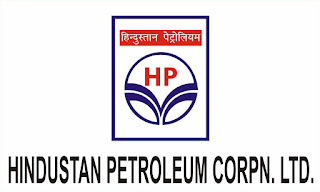 hindustanpetroleum.com. As of the last date to apply is 22/06/2017 apply before for this post of Assistant Process Technician & Assistant Boiler Technician Vacancies. The important date to remember to apply for this job is 22/06/2017. Apply this HPCL Recruitment 2017 job post Vacancy for Diploma holder candidate can able to apply for Assistant Process Technician & Assistant Boiler Technician Vacancies before last given date. You can also check out Fresher, Graduate, Post Graduate, latest, Govt Jobs vacancies and share with your Facebook and Twitter friends those who wants to work as an Assistant Process Technician & Assistant Boiler Technician Vacancies in HPCL.